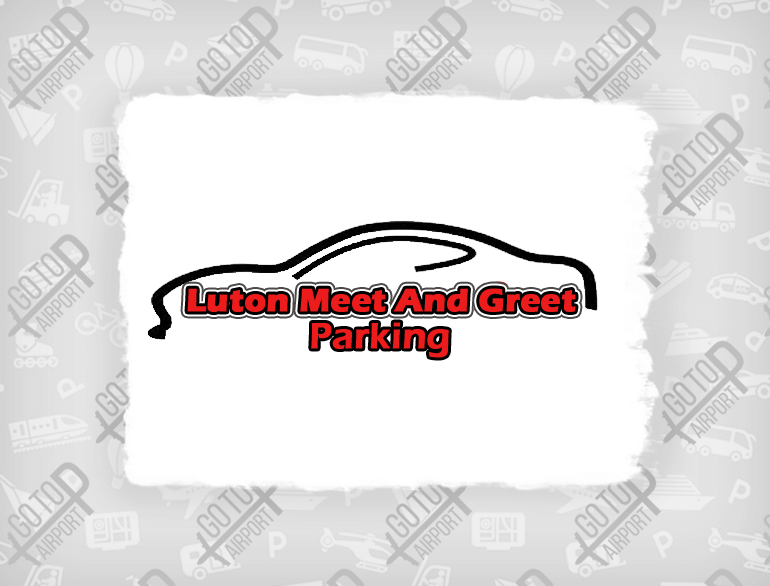 Our Luton Meet and Greet Parking car parking service takes away airport car parking headaches ensuring that the start and finish of your trip, whether it is for business or pleasure is an enjoyable experience. 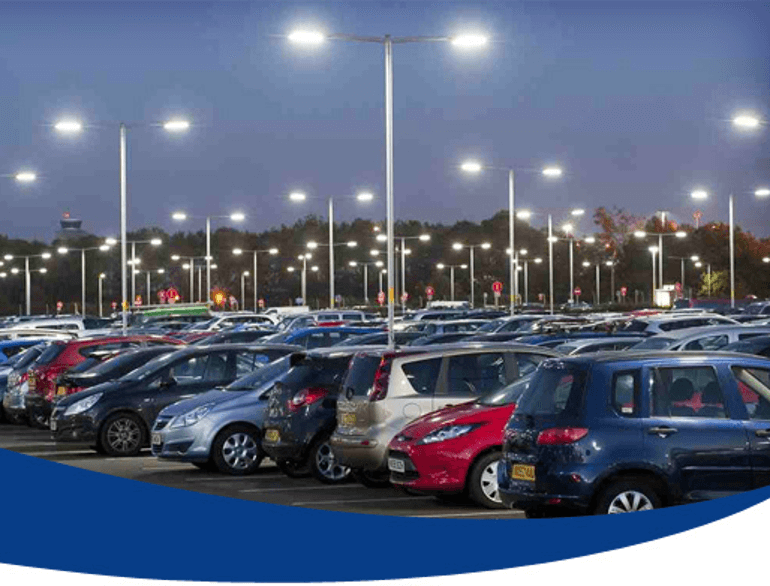 we are proud to be a provider of Cheap and affordable meet and greet, valet car parking services at Luton airport. 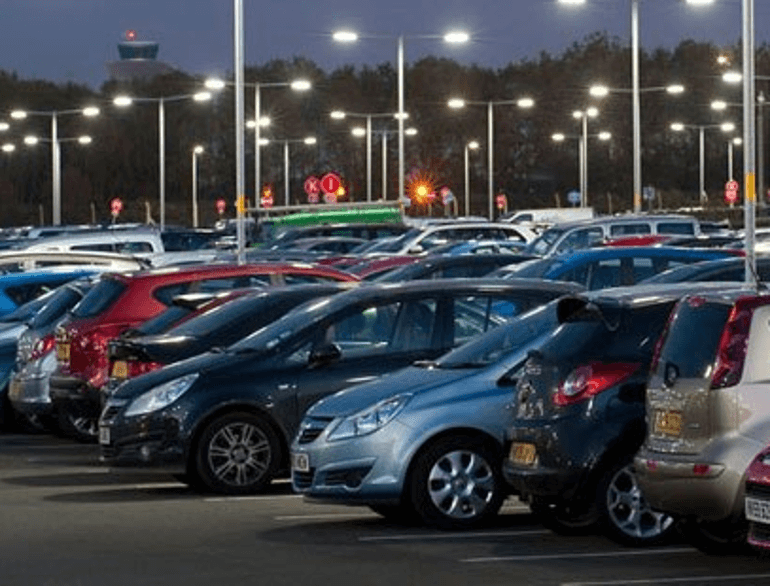 At Luton Airport, Meet and Greet is the ideal car parking service for any traveller but is particularly popular with business travellers, women travelling alone and families with young children who do not want the stress of carrying heavy luggage and struggling between the car park and terminal by airport bus. 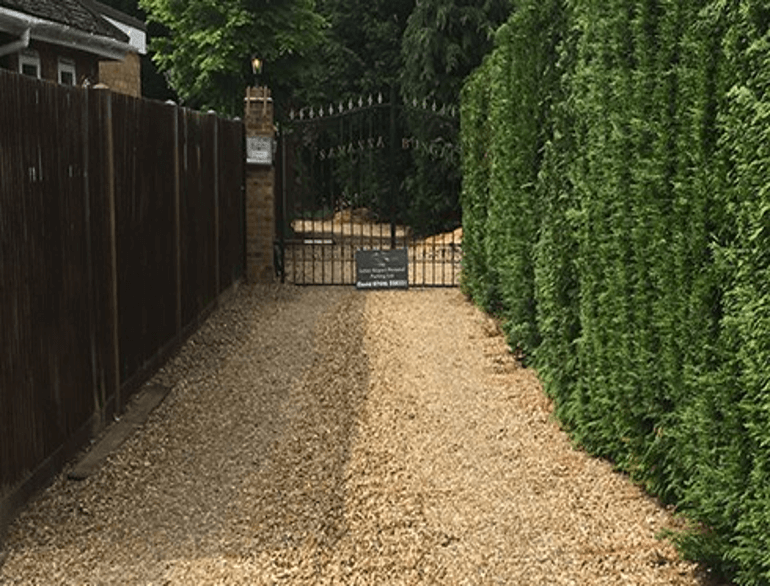 It is also the ideal solution for customers carrying golf or ski equipment which many of the shuttle bus operators will not carry.